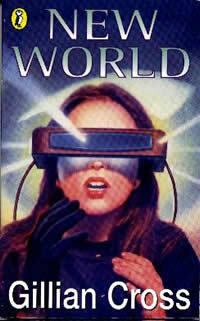 Miriam is delighted when she is asked to test a new virtual reality game. She's not so thrilled with Stuart, her partner in the test, but once they're inside the game she forgets their differences and the outside world completely. Then things start to go wrong. Something - or someone - is playing on Miriam's deepest fears, and on Stuart's too. Could this be a part of the tests? Or is there someone else in the game?